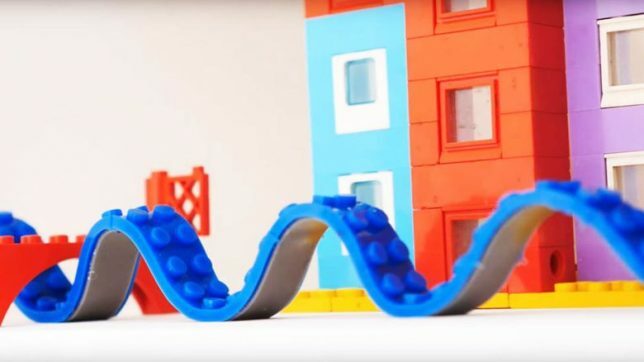 Are plain old LEGO bricks gonna be ruined for you forever now that you’ve seen this flexible, cuttable, reusable LEGO-compatible adhesive tape? 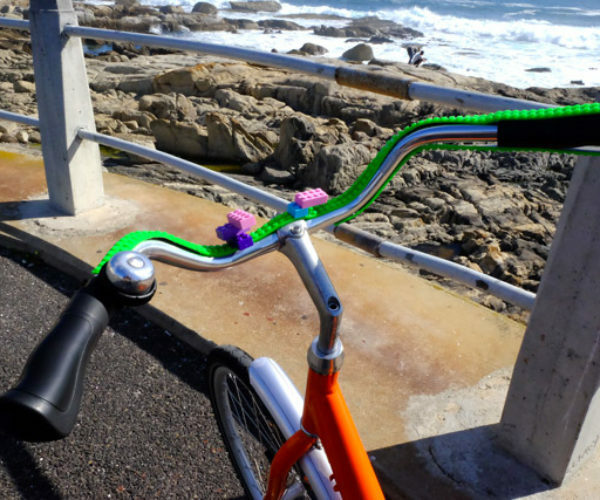 ‘Nimuno Loops’ is a crowdfunded creation that comes in rolls so you can stick it onto all kinds of surfaces – including verticals and diagonals – and then use them as a base for your creations. 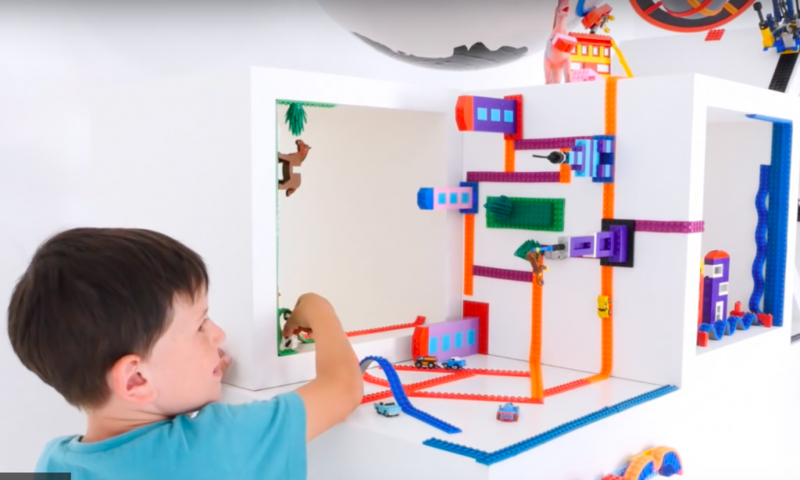 As shown in the product’s promo video, that means you can build gravity-defying structures and cities that practically double back on themselves in the style of the movie Inception. Devised by South Africa-based designers Anine Kirsten and Max Basler, Nimuno Loops starts at just $11 plus shipping for two rolls or $50 for ten rolls, and it’s available in red, blue, gray and green. 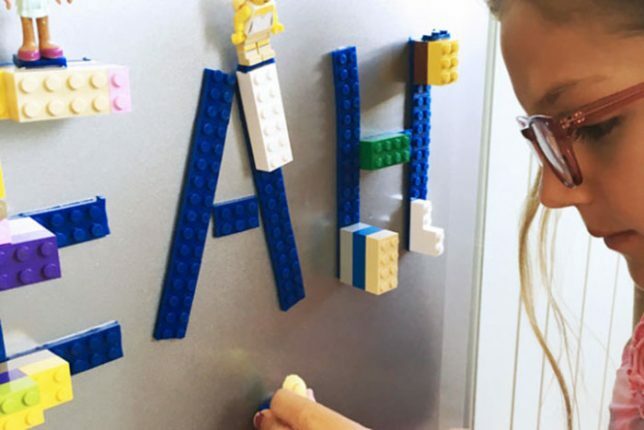 Not only can you cut it to size, you can create custom shapes with it You can even stick it to your shoes, bikes, water bottles, strollers and anywhere else that might help you distract your kids for two seconds while you try to brush their hair or check your email. People are clearly excited about this innovation, obliterating the original Indiegogo funding goal of $8,000 to raise $743,000 and counting with a full month left on the campaign. It’ll be interesting to see what LEGO artists do with this stuff. 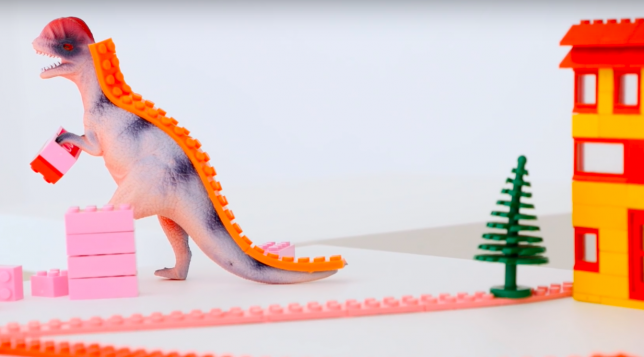 How could Nimuno Loops revolutionize your own LEGO creations?